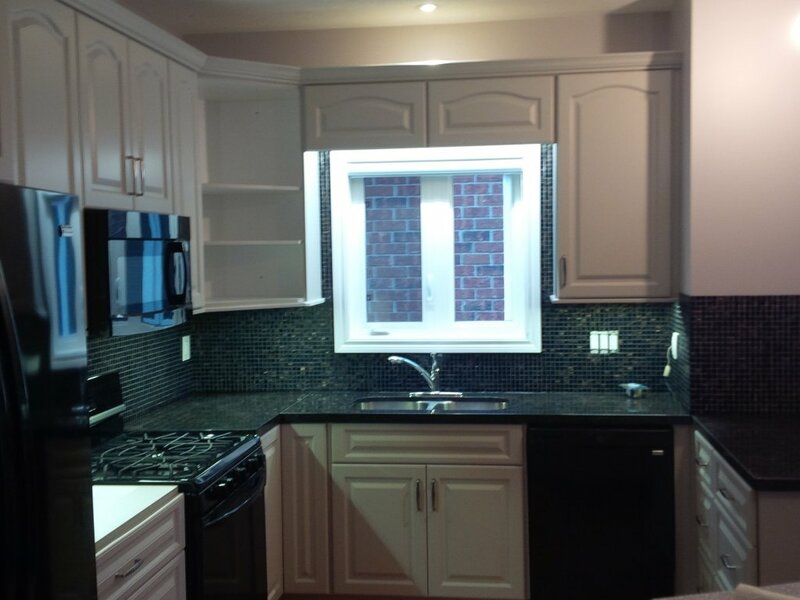 Kitchen styles come and go, but saving money is always on trend, especially with the cost of electricity today. 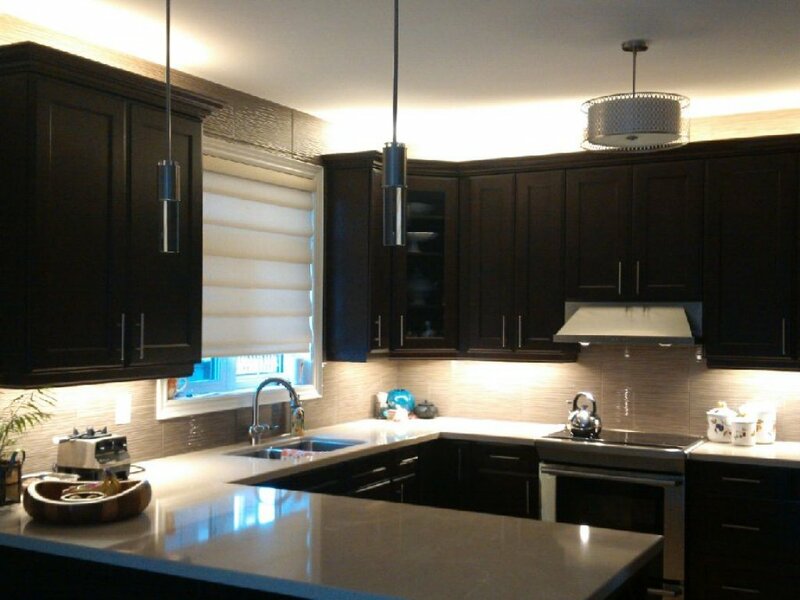 One way to renovate your kitchen with no demolition required, is to simply upgrade your kitchen lighting. 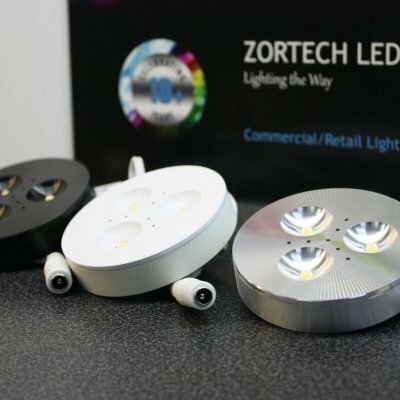 At Zortech LED, we carry a variety of LED fixtures perfect for illuminating every corner of your kitchen and dining area. 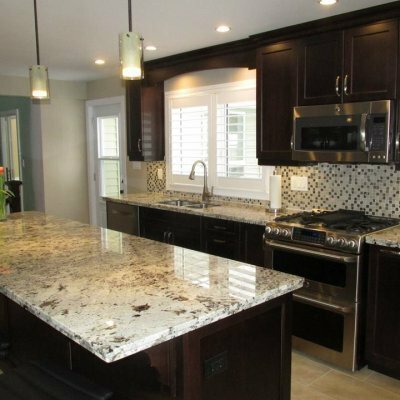 From bulbs for your hanging kitchen fixture or dining room chandelier, to under cabinet lighting for lighting up your counter space for meal-time prep, to dimmable pot lights casting a warm glow over your entire kitchen area. 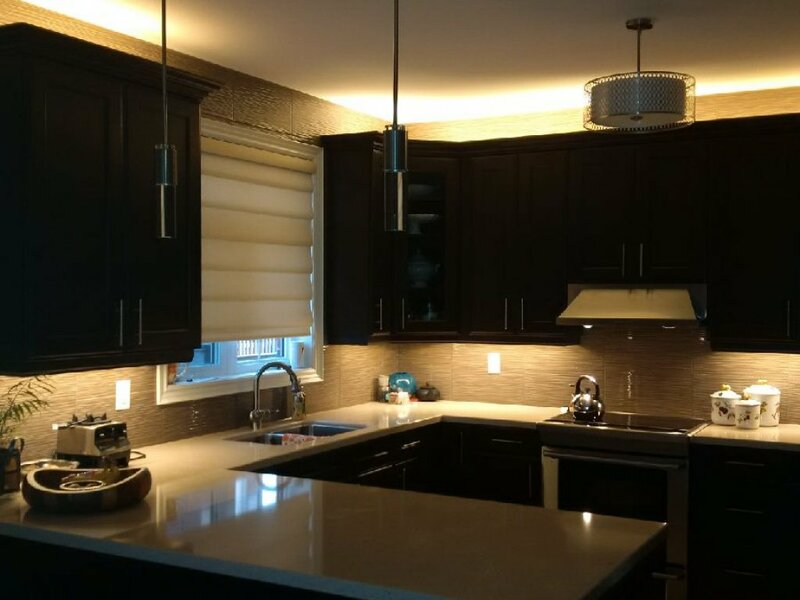 Upgrading your current kitchen fixtures to LED will not only make your kitchen glow from floor to ceiling, you will also notice a significant cost savings on your next power bill. And with the long lifespan of LED lights, you'll be changing the paint colour or cupboards in your kitchen long before you need to replace your bulbs. 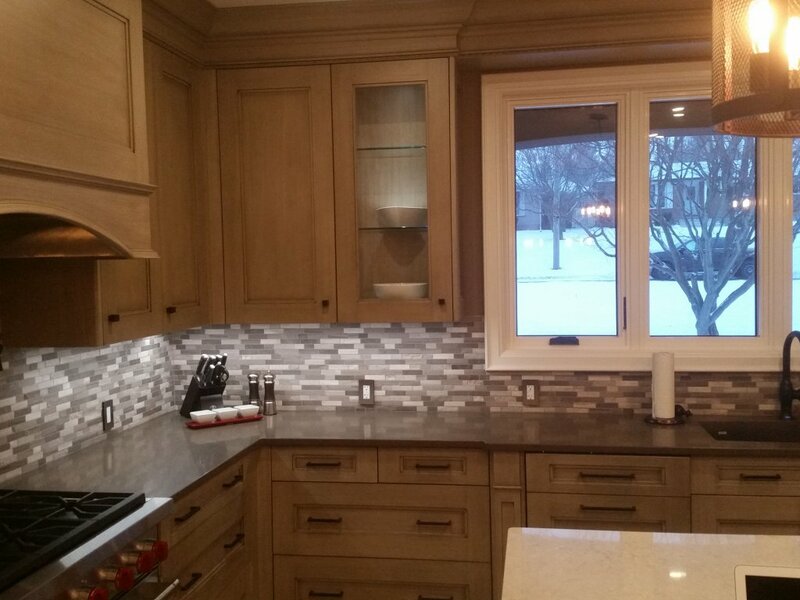 Talk to your local cabinet company and ask about Zortech LED products. Casinos don't gamble when it comes to lighting. Enter a casino and you are immediately dazzled by the vast array of coloured and flashing lights whether they are coming from the slot machines, or lights highlighting beautiful architectural designs. Operating these lights on a 24 hour basis can be costly, and many casinos are choosing to switch to LED lighting to cut energy costs. 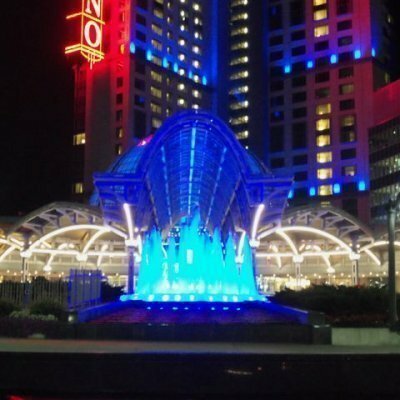 Recently Zortech LED upgraded the outdoor water fountain fixtures at Fallsview Casino in Niagara to colour-changing LEDs. After installation, Fallsview Casino concluded that the LED lights were saving the Casino "$40 every 7.2 min". 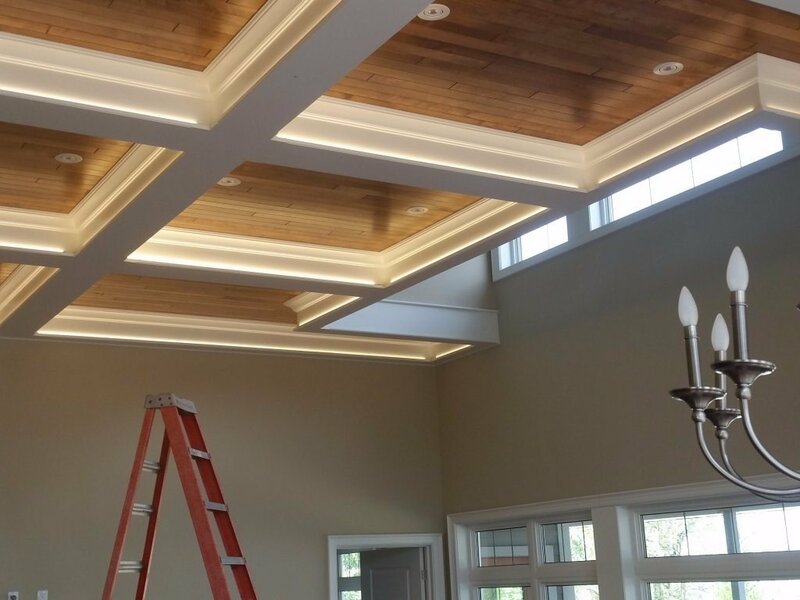 This is a huge cost savings when you calculate the time the lights are running over a 10+ year period, which is the typical lifespan you can expect from LED fixtures. 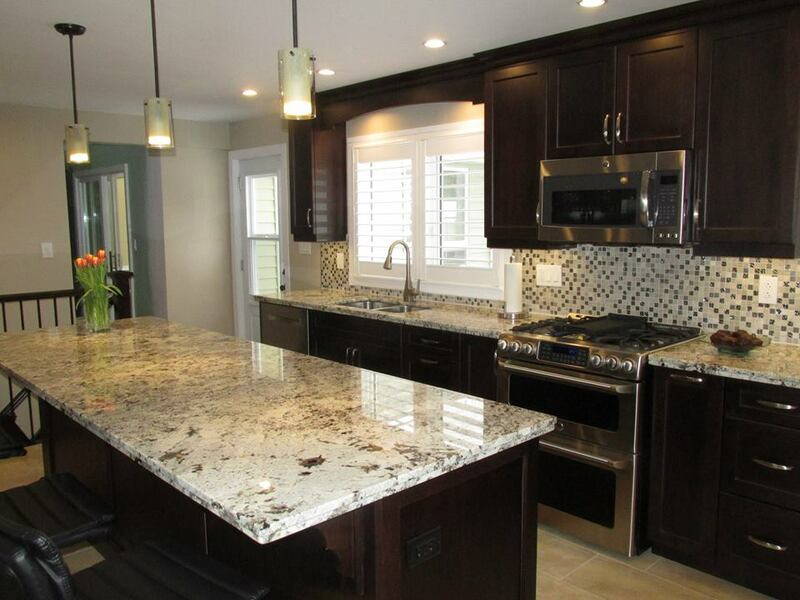 Check out our gallery to see some examples of our work. a shelf or cabinet? Check out our new LED puck lights available in 3 different fixture colours: black, white and silver to easily match existing shelving units. These LEDs will spotlight your products in your choice of warm, natural or cool white lighting. Easy to install, low power consumption and maintenance make these LEDs an ideal choice for accent lighting. For more information, view our spec sheet. 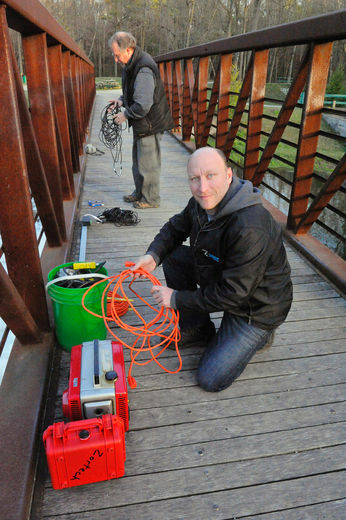 Recently Zortech did test lighting for the public to see how the Quance dam in Delhi Ontario might look like. DELHI, ONT. 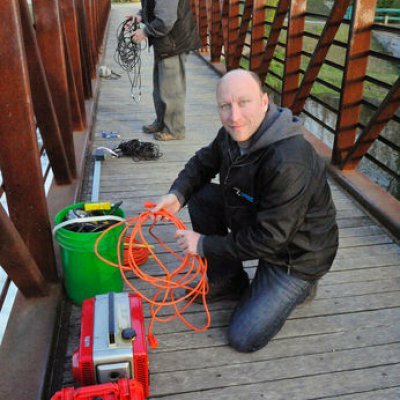 - A group of people stood in the cool dusk and waited patiently while the technicians did their work on the pedestrian bridge spanning the Quance Dam. As darkness fell, the handful of Delhi residents who gathered at the town's historic park watched as two light bars pointing down at the waterfall came to life. Just released! These ballast compatible tubes that meet the requirements of many of the energy rebate programs. 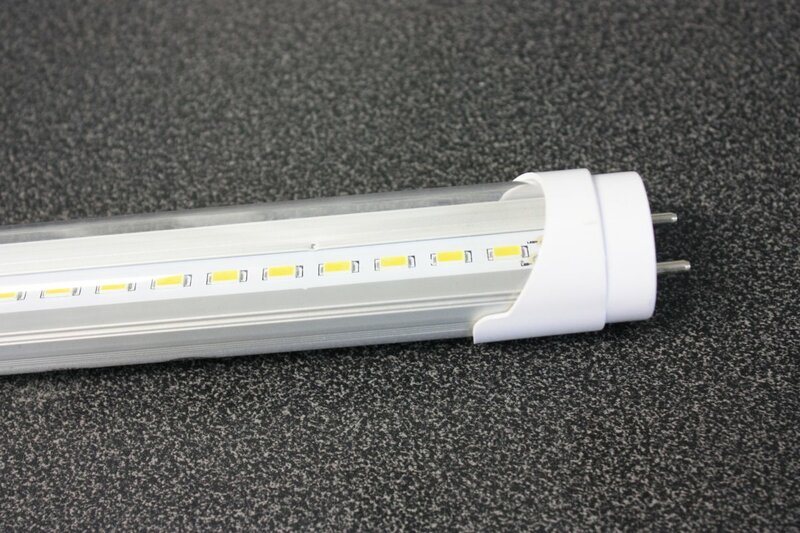 The new LED tubes will work with most of the new electronic instant start ballasts. Click here for our spec sheet. 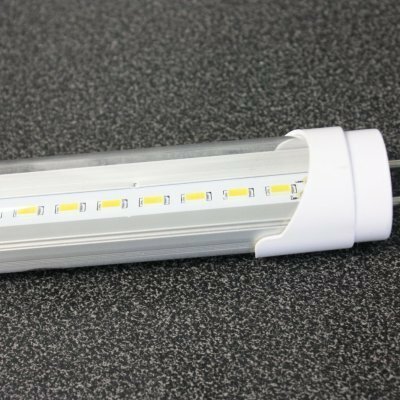 These new LED tubes reduce power consumption of the energy saving fluorescent tubes to ½ the energy use. From 32-36 watts to 18 watts for power consumed. For many applications this can be a significant energy savings. The advantage of the tubes is that they are an easy tube replacement therefore, they don’t require an electrician to rewire the fixtures. The tubes are available in warm white, natural white and cool white light colour. With a lifespan of 50,000 hours this means years of maintenance free operation.